As I have experimented with more regularly serving with my children, I have realized that it really can be quite simple and, even more importantly, the kids are learning so much from the experience. We have a family goal to offer one intentional act of kindness every week and when we have this in mind, so many more opportunities for service arise that help us surpass this goal by far. I have shared an article over at Pennies of Time discussing five character traits I am noticing my children develop as they participate in service to others. 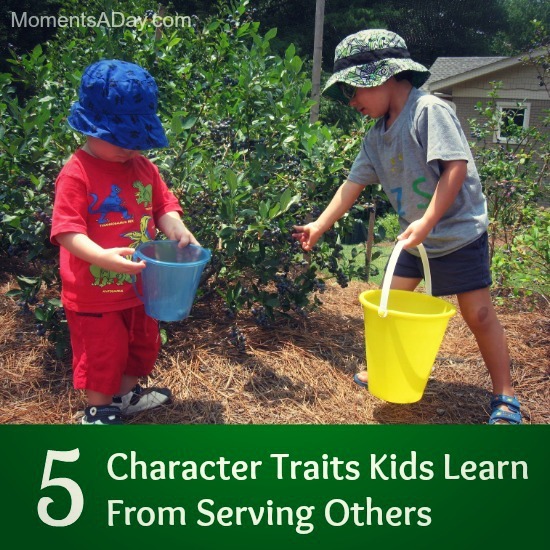 I warmly invite you read it: 5 Character Traits Kids Learn From Serving Others. 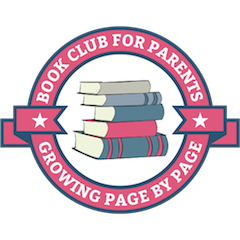 And while you are there, you may like to check out the other amazing resources on the site – it is my “go to” resource to find ideas and inspiration for serving with children.